Focus Training Services invites you to join a Free one-hour seminar, Introduction to Oracle GoldenGate 11g, delivered by Mr. Shekhar Tulshibagwale. In this seminar, Shekhar provides an overview of Oracle Goldengate 11g and introduces key concepts of Oracle GoldenGate Director and Oracle GoldenGate Monitor. 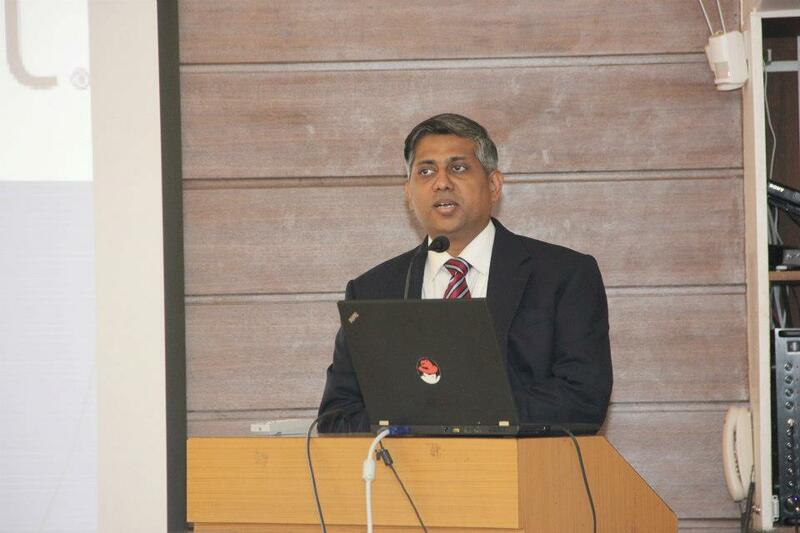 Shekhar Tulshibagwale has worked with Oracle databases and on distributed systems for over 20 years. He has international as well as domestic experience in building and implementing data warehouse solutions. His main skill is performance tuning of Oracle databases. Shekhar has been a featured speaker at many conferences. He is currently heading an Oracle consulting business in Pune. You won’t want to miss this seminar! Register with us and get FREE gift..